MCCIA for Innovation in Entrepreneurship. MCCIA is a prestigious association whose vision is to facilitate the transformation of Maharashtra as the premier destination globally for Industry, Trade, Commerce and Agriculture. Since 1947, under G.S. 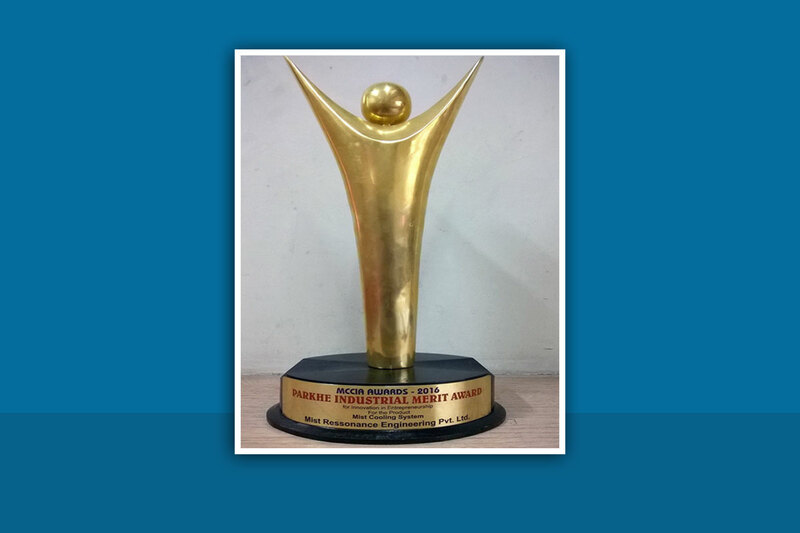 Parkhe Awards Scheme more than 100+ entrepreneurs have been recognized for their independent product innovation. We are pleased to be Cooling off partner of Surat City Marathon 2016.